If it quacks like a duck and walks like a duck, then it is a duck. If dozens of nations are engaged in simultaneous war games, on both sides of ongoing disputes, then one must conclude that World War III is at hand. This article represents a brief whirlwind tour around the globe to demonstrate the escalating preparations for war. When war breaks out, national leaders and their generals will not be the least surprised. However, the people, the taxpayers, the ones with children that will be drafted and sent off to die, will be totally caught off-guard. The people have a right to know what is coming and this article is written in this spirit. Our first stop around the planet begins in Korea, both North and South Korea, and her allies are engaged in provocative and expanding war games. 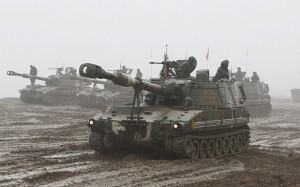 The parallel drills called Key Resolve and Foal Eagle are scheduled to commence on March 7, with the field-training exercises that make up Foal Eagle lasting until April 30. The drills will involve 15,000 US troops, which is an increase of troops that totals twice the number from previous years. This drill is a clear warning to North Korea. The joint exercises will commence just weeks after North Korea carried out its fifth underground nuclear test and launched another rocket in what analysts claim was a disguised test of long-range ballistic missile technology. The South Korean war drills are simulating the scenario in which the regime of Kim Jong-un, the North Korean leader, has collapsed. Saudi Arabia is leading a 20+ nation war drill with Russia as its primary target. 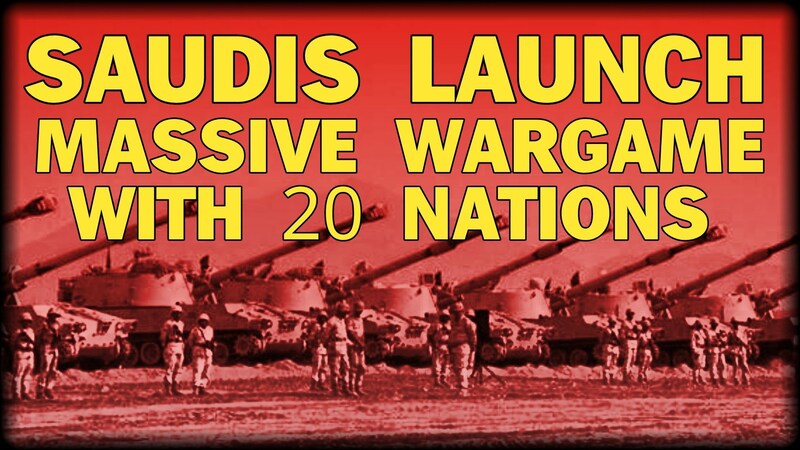 The Saudis are leading a massive war game exercise involving over 350,000 soldiers, 20,000 Tanks, 2,450 Warplanes and 460 military helicopters. The drill will will be held in Northern Saudi Arabia for an exercise that is being called Northern Thunder. 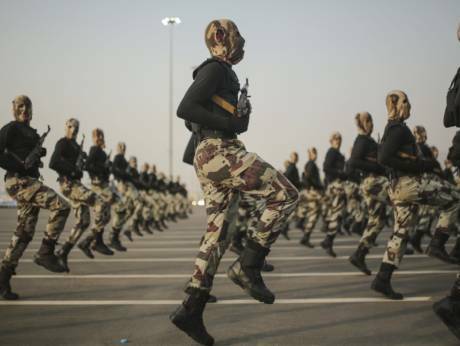 Participating forces hail from Saudi Arabia, the United Arab Emirates, Egypt, Jordan, Bahrain, Sudan, Kuwait, Morocco, Pakistan, Tunisia, Oman, Qatar, Malaysia and several other nations. 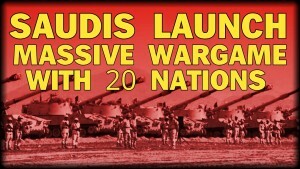 The Saudi war games being held in northern Saudi Arabia, threaten not only Syria but also Iran. Further, with Turkey located on the north, Russian forces could be attacked from two opposite directions. This is why I agree with Steve Quayle in that Russian commanders have been given permission to use tactical nuclear weapons. In response, US Army is escalating the situation to another level as they are seriously discussing the possibility of sending mobile artillery units to the region in order to challenge the Chinese threat. 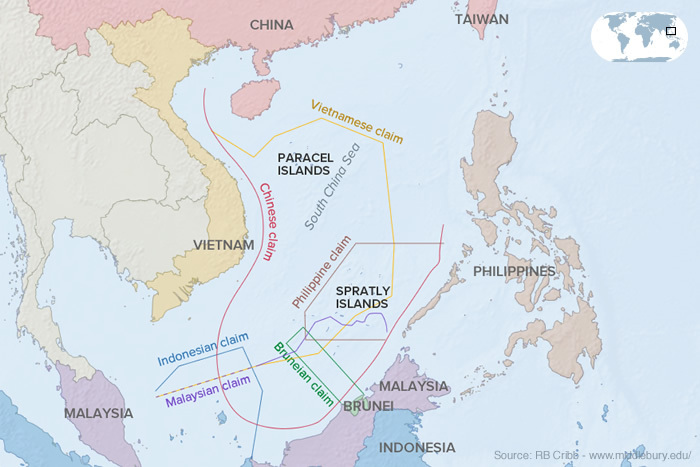 In the event of World War III, it comes as not surprise that China will seize Taiwan. 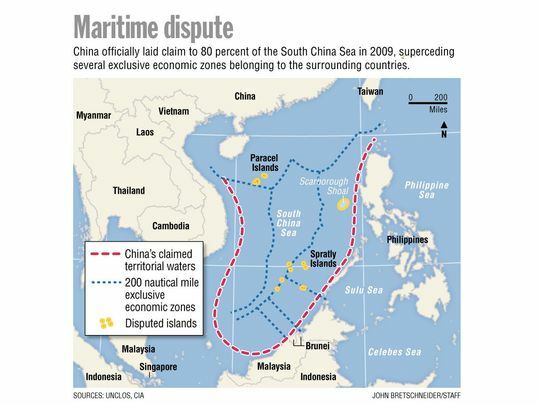 When one keeps this at the forefront of their mind, the actions of the Chinese military makes a great deal of sense. 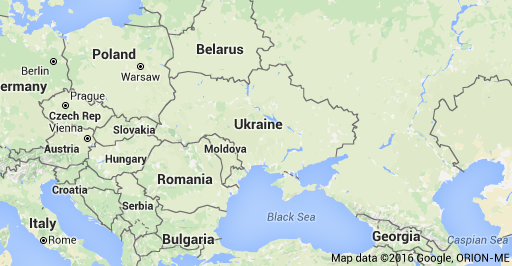 From a Russian perspective, Ukraine is the gateway to invading Eastern Europe. NATO is fortifying Ukraine against an attack from the air in anticipation of World War III. In a move of provocation and escalation, NATO is installing air security protocols in anticipation of being attacked. This is the metaphorical equivalent of going to an underground air raid shelter to practice for an expected attack from the air. The Regional Airspace Security Program (RASP) not only alerts Kiev that inbound fighter craft are on the way, Ukraine could be considered to be a forward base of operations designed to be an early warning detection system for all of Eastern Europe. It was recently announced that the United States is sending 5,000 tons of ammunition to Germany. Additionally, Operation Anakonda, which is one of US Army Europe’s and NATO largest multinational training events, is a Polish national exercise that aims to train, exercise and integrate “Polish national command and force structures into an allied, joint, multinational environment”. The Baltic Dry Index may be at record low levels, however the US exporting of arms has never been more robust. The Stockholm International Peace Research Institute released a report this week in which it claims that the US has expanded its weapons business by greatly increasing its global arms sales amid rising imports by Africa, Asia and the Middle East. A favorite strategy of nations is to launch a military drill and then make it go live and attack their opponent. With the multitude of war games going on, this only has to happen one time to trigger World War III. Russia, for example, could become nervous about the goings on in Northern Saudi Arabia and launch a preemptive strike. There is so much potential for things to go wrong. One misstep and the world will be at war.